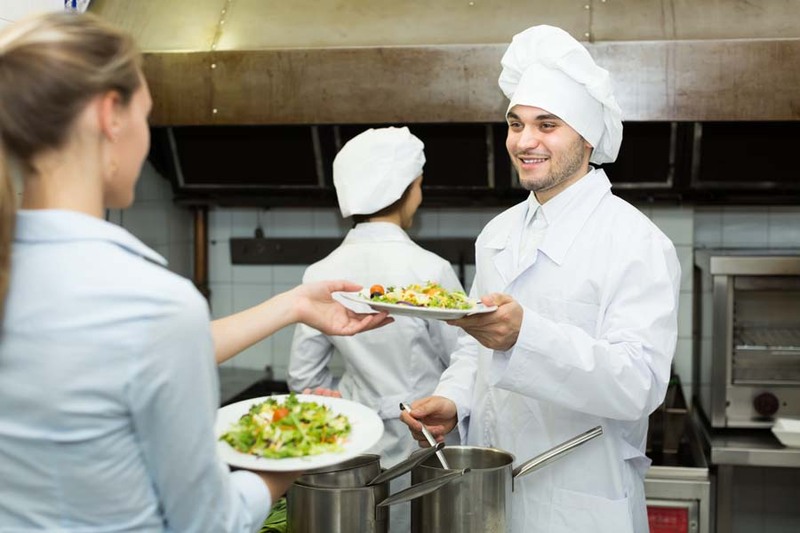 Restaurant staffing is a challenge for almost all managers, and that challenge goes far beyond just finding people to cover today’s shift. For any business to grow in the long-term, it needs to fill a continuing cycle of leadership positions. Most restaurant managers started out in the kitchen or worked as servers earlier in their careers. At some point, someone spotted their leadership potential and moved them into management positions. Maybe that’s how you got to where you are today, and maybe the next great restaurant manager is out there serving guests right now. Sometimes, a restaurant employee is obviously cut out for moving up, and sometimes they are very obviously not. Most employees, though, fit somewhere in the middle. Look for the 4 Cs of leadership potential to help foster future leaders in your restaurant. Commitment to learning. Great leaders are lifelong learners. When you have an employee who enthusiastically tackles online courses or fully engages in leader-led training, you likely have an employee with leadership potential. Care factor. Potential leaders care about their role in the success of their team. They share the credit when things go right, and they take ownership of their own mistakes when things go wrong. When you see an employee who cares about not only their own success, but the success of others and the company as a whole, you’re likely looking at a future leader. Communication skills. Natural leaders communicate effectively, which means they know how to talk and how to listen. Keep an eye out for employees who demonstrate comprehensive communication skills, such as nodding while listening, asking questions for clarification, and answering concerns with just the perfect amount of detail. Compassion. Future leaders of your restaurant have the capacity to show empathy to others and maintain control of their own emotions. Many leadership experts believe this level of emotional intelligence is the key to both personal and professional success. People who display the 4 Cs of Leadership Potential are more than likely going to be in leadership positions sometime soon. It might as well be with you!